All Grades will attend a morning T’fillah Service starting at 9:30 am in Levy Hall with special guest and Artist-in-Residence Dan Nichols! Families are invited to join their children! At 10AM: The 5th Grade Breakfast starts in Aaron Court. Morah Yael has a fantastic lesson planned for parents and students! 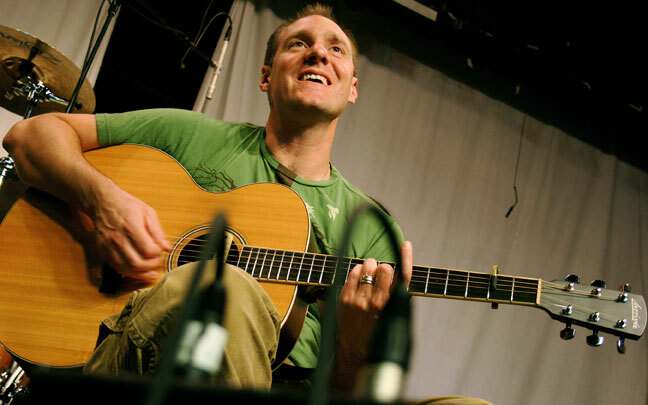 K, 1st grade and their parents are invited to stay for Mishpacha Morning with Dan Nichols in the Multipurpose Room for a family music education experience! After Mishpacha Morning, these students will return to their classrooms.